Fits most boards including most big boards. 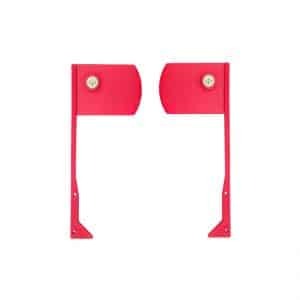 No need to drill through board simply attach brackets w/ included set screws & Allen wrench. High quality flag made from super tough nylon. Stainless Screws. 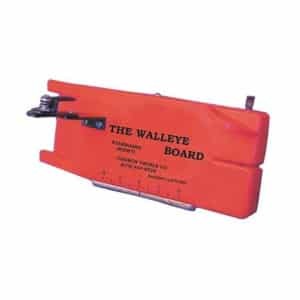 Maximize your fishing potential with the walleye board. 1 per package. Choose starboard or port. When a fish strikes the board will go into neutral, so instead of pulling outward the board swings in behind the boat so that you will not have to pull your inside planers allowing you to fight the fish and not the board. Fits the TX-24 and TX-12 planer boards. 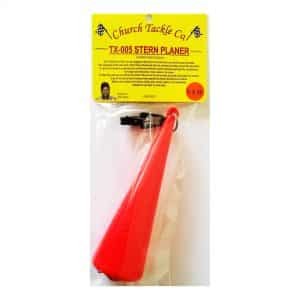 Church Tackle TX-12 Planer Board Flag System was designed specifically to clip on to TX-12 planer boards. This system has 11 different settings which can be manipulated to increase your bite sensitivity greatly. The TX-22 Special is a proven tournament winner and is now available in a Pro-Pack! 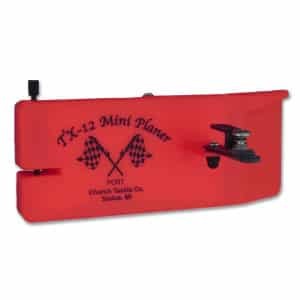 With Church Tackle’s TX-6 mini planer board, you can use lighter tackle with an inline planer board. The clip will hold braided, fused, lead core and monofilament lines. Although it is small in size, this board will still take your lure out where you want it. 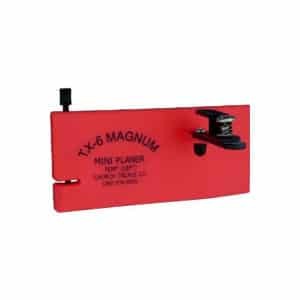 The TX-6 mini planer board is great for Walleye, Steelhead, Bass, Crappie and Bluegill. 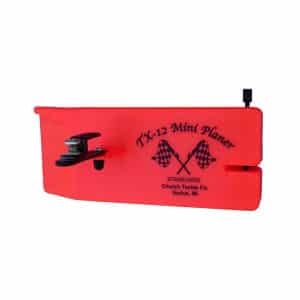 Add these little boards to your fishing arsenal and maximize your fishing potential! 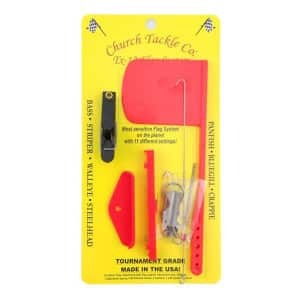 The Church Tackle Lock-Jaw Clip fits the TX-12, TX-22, TX-44 and the Walleye Board planer boards from Church Tackle. It is also designed to fit side planers made by other companies as well as drop-weights and many other applications. 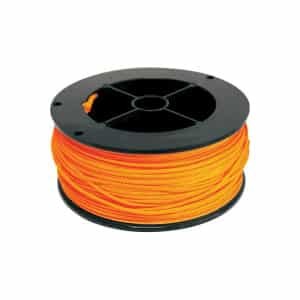 The replaceable pads hold great on all lines including mono, super braids, power pro, lead, wire, and copper lines while not damaging the line. 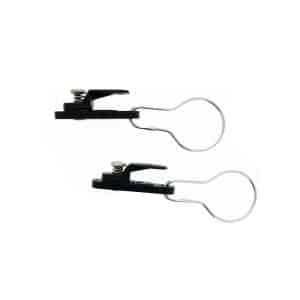 The Church Tackle Lock-Jaw Clip is designed without a spring that could possibly weaken or lose tension. The clip clamps down with a simple twist of the lever and only fine adjustments are needed for more or less clamping pressure. The Mini Lock-Jaw Clip’s easy-to-use design clamps down with a simple twist of the lever, requiring only fine adjustments for more or less clamping pressure. There is no spring that can weaken or lose tension over time. The Mini Lock-Jaw works great with super braids and any other line, without damaging it. 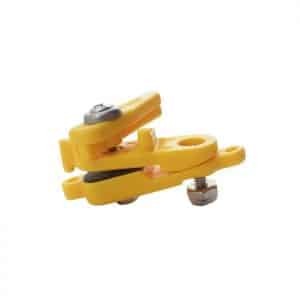 The Mini Lock-Jaw can be used with side planers, drop weights and many other applications. Includes lock for attaching to side planers. 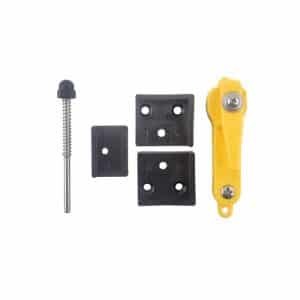 Two cap nuts are also included to protect line when using for an application other than a board clip. 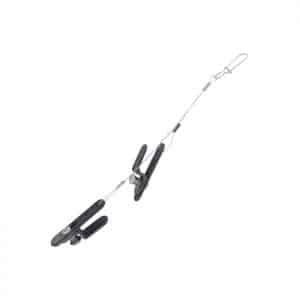 Church Tackle's Stingray Diving Weights are multi-species inline weights engineered for success. The unique error-proof design allows anglers to put more fish in the boat. Water strikes the top of the weight, forcing the Stingray down. A fish on the line forces the nose upward, bringing the weight to the surface which takes the fight out of the Stingray. Sizes #2 and #3 have 2 sets of holes. When using the top set of holes refer to the dive curve. The bottom set of holes work as a weight. Available in 3 sizes. Painted finish. 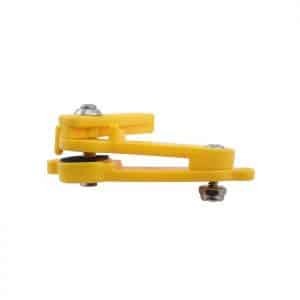 Church Tackle’s Replacement Rear Pin Assembly includes a super tough nylon pin and spring. 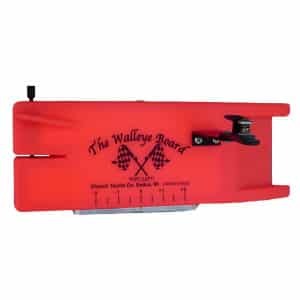 Fits the following planer boards: TX-22, TX-12, TX-6 and Walleye Boards. The Church Tackle Stacker Line Release features durable stainless steel cables and special plastic clips. 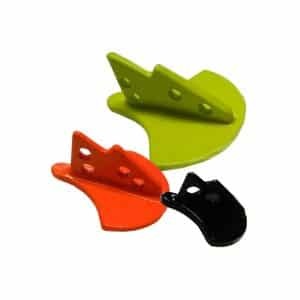 The clips are made of glass filled super tough nylon and coated with a special plastic. Unlike metal clips that will bend if dropped or stepped on, the flexible clip will revert back to the original shape. 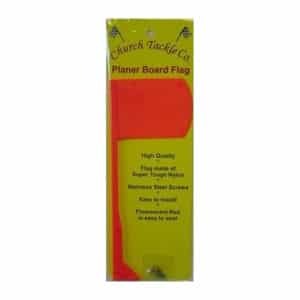 Church Tackle’s Lighted Flag Kits allow you and other boaters to see your planer boards after dark, from several hundred feet away! 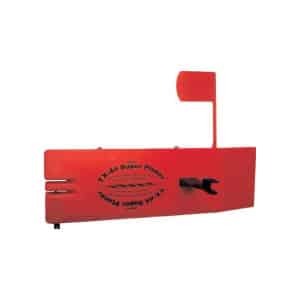 Lighted Flag Kits can be attached to the Walleye Board, TX-22 Special Planer or to the Double Action Flag System. 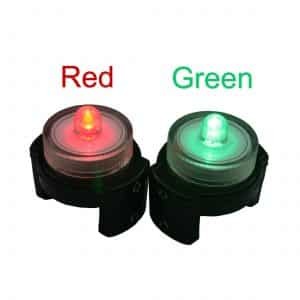 Each kit comes with 2 flags, one for port and one for starboard, one red and one green light. Kit also includes mounting screws, dowel pins and 4 extra CR927 batteries, as well as instructions. The lights are easy to use – a simple twist of the light clockwise turns the light on, a twist counter clockwise turns the light off. Batteries are easily replaced by twisting the cap off and back on again, no tools required. 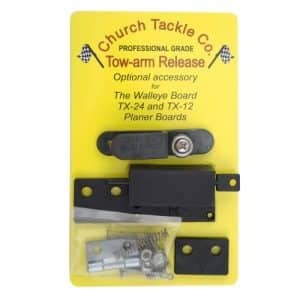 The Church Tackle TX-44 Tournament Series Upgrade Kit includes a lock-jaw clip, stainless rear pin assembly and E-Z store. This kit will work on the TX-44 Super Planer, TX-22 Special and The Walleye Board. 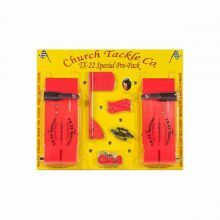 The Church Tackle TX-44 Tournament Series Upgrade Kit will help keep your board from falling off the line. Now you can set the lure down to the desired depth and maintain the depth at any distance you choose behind the boat. 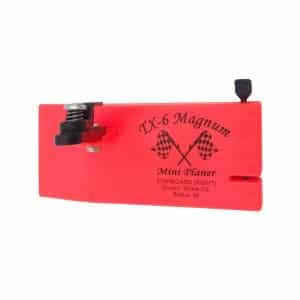 It’s great for trolling in congested areas and for more effective contour trolling along drop offs, contour lines, reef edges and weed lines in rivers, lakes or the ocean. Take advantage of the prop wash, which moves disoriented bait-fish, sediment and bugs around that attract fish. 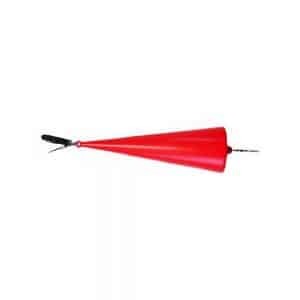 Although it’s primary use is as a stern planer, it can also run off of outriggers or be used as a buoy marker. 7″ long, weighs approx. 1.5 oz. 10 1/4″ long, weighs approx. 3 oz.